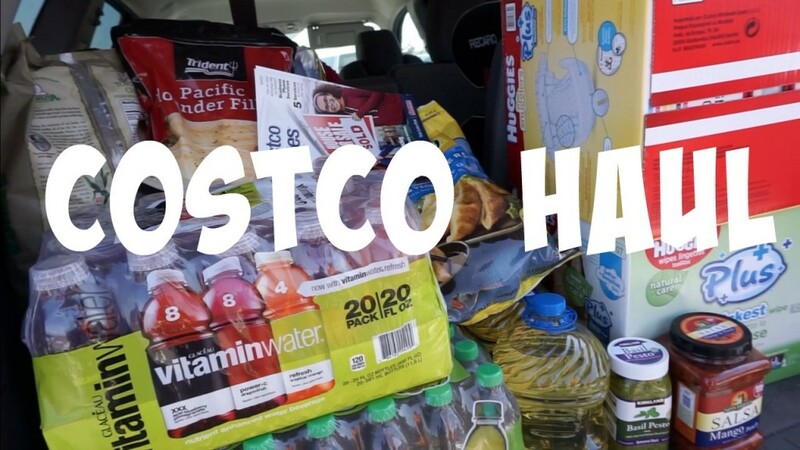 It’s been a long time since I’ve done a Costco haul or grocery haul in general. I know the few times I did it some of you guys enjoyed seeing what we pick up for our family of 6. I decided to film it as we loaded the trunk right after we shopped since it gets too hectic once we get home and put things away with kids or in this case baby in tow. Thumbs up if you want more grocery hauls and we will def film and share them. Thanks for watching guys!